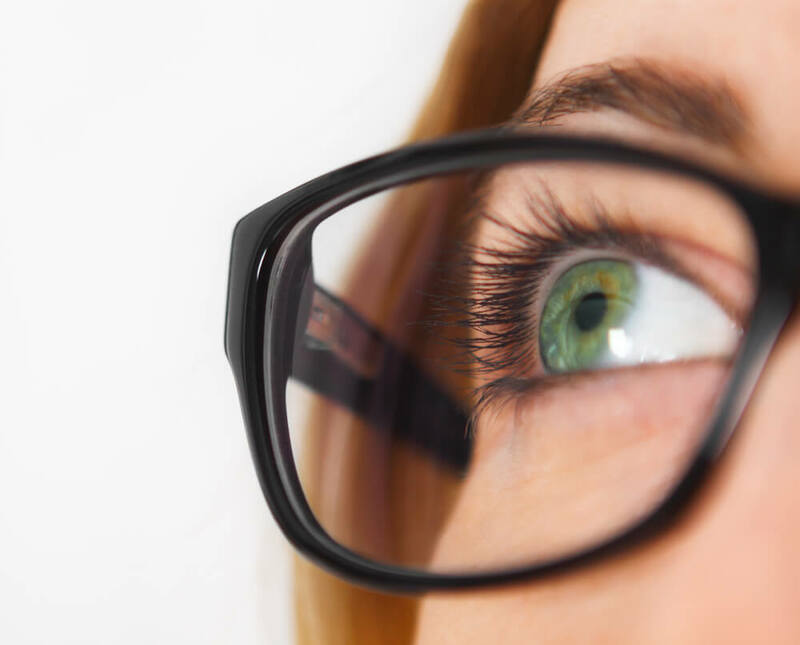 The tears your eyes normally produce are necessary for overall eye health and clear vision. Dry eye occurs when your eyes do not produce enough tears or produce tears that do not have the proper chemical composition. Dry eye may also be due to excess tear evaporation. Dry eye symptoms can result from the normal aging process, hormonal changes, exposure to certain environmental conditions, decreased blinking when concentrating or using a computer, problems with normal blinking or from medications such as antihistamines, oral contraceptives or antidepressants. Dry eye can also be symptomatic of general health problems, such as arthritis, or can result from UV exposure and environmental irritants. The common signs and symptoms of dry eye include stinging, gritty, scratchy and uncomfortable eyes, fluctuating vision, and sometimes having a burning feeling or a feeling of something foreign within the eye. Some people experience tearing as a result of dry eye. This is a natural reflex of the eyes to create more tears to comfort the eye in response to dryness, but these excess tears do not have the correct composition. Dry eye is usually chronic and cannot be cured, but your comfort can be improved and eye health maintained through use of artificial tears. For more severe dry eye, gels and ointments can be used, especially at bedtime. Your doctor of optometry is the best source to advise the best drops for you. In some cases, small plugs may be inserted in the corner of the eyelids to slow drainage and loss of tears. Treating any underlying systemic disease, or a change of diet to include items such as fish or flax seed oil can also be helpful at times. New prescription medications are now available to help your body produce more of its own tears. A therapy involving heat and pressure is available to clear any poorly functioning oil glands and allows the body to return to the natural production of oils required for proper tear composition. Your doctor of optometry can assess your tear film and its deficiencies and recommend the best treatment options for you.